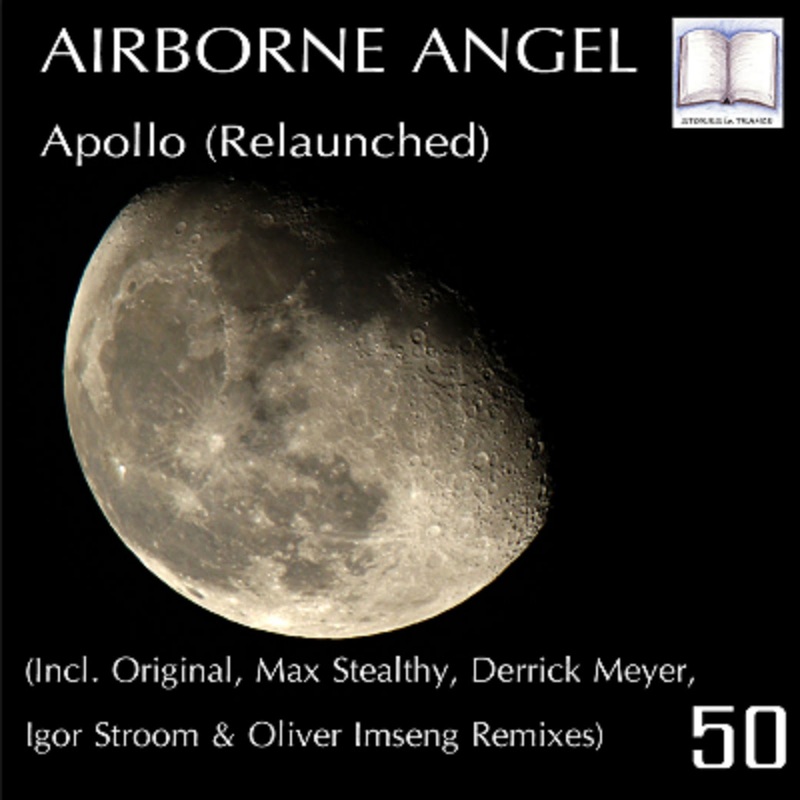 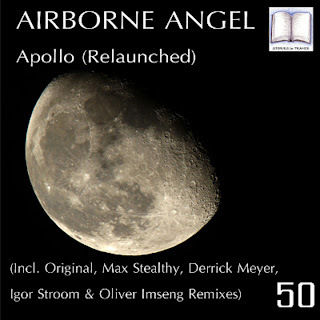 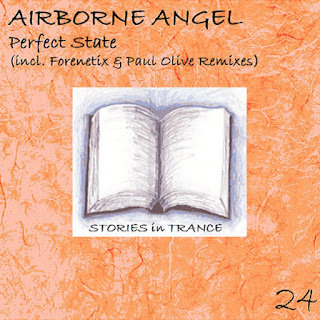 Stories In Trance proudly presents the 50th release and it's a re-issue of our very first - Airborne Angel's truly amazing Apollo (Relaunched). 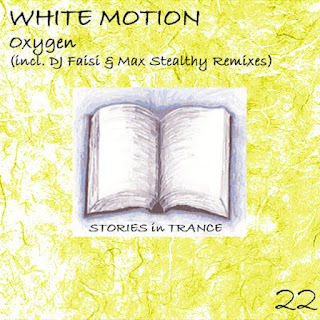 Initially released on Monday 28th June 2010 it has been one of our most successful tracks to date. 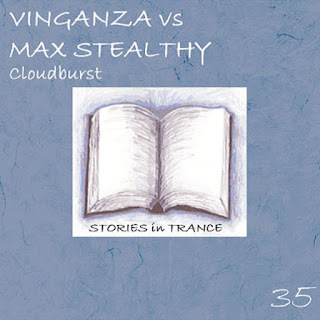 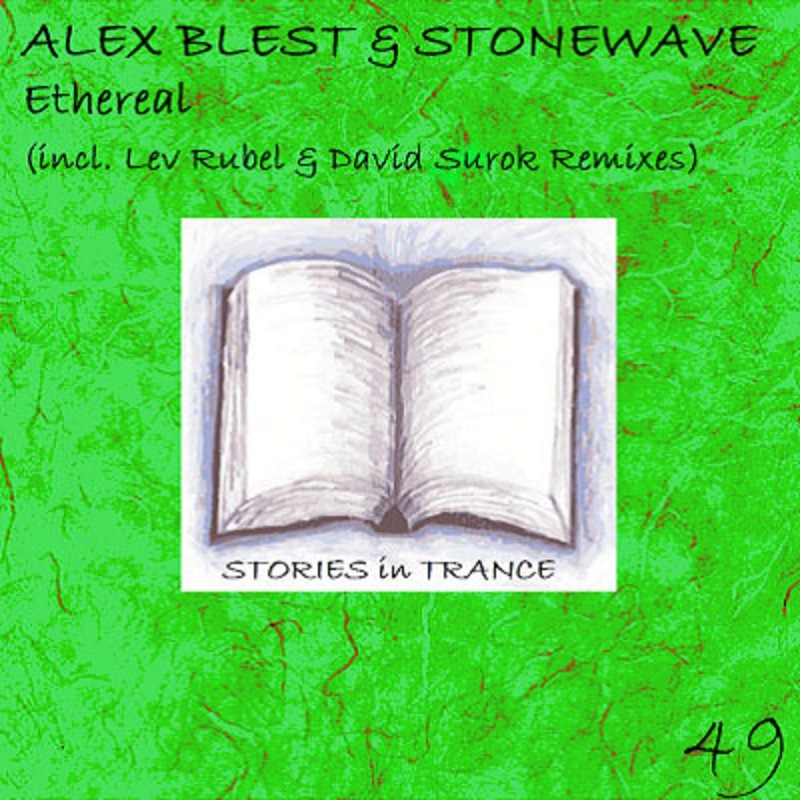 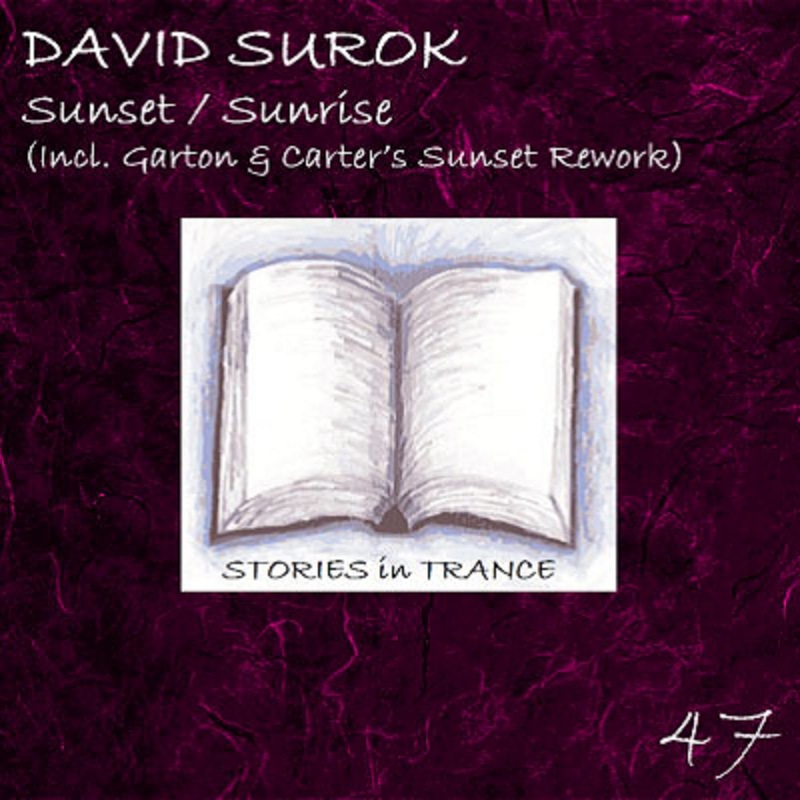 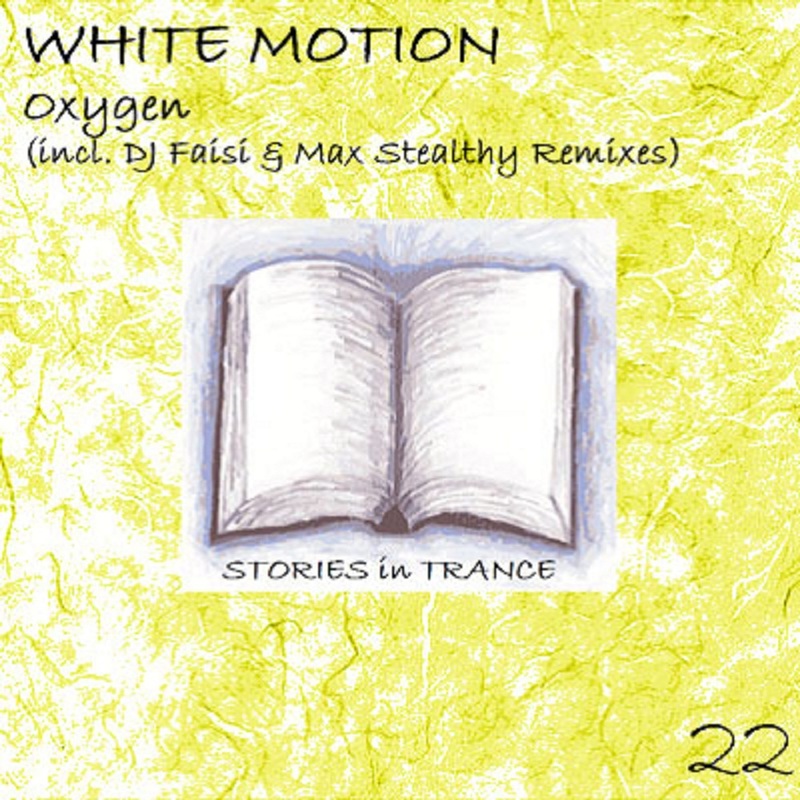 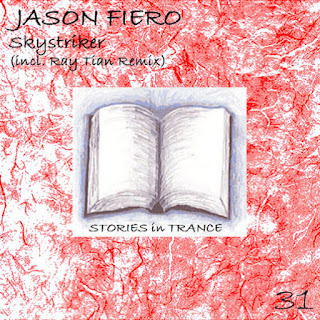 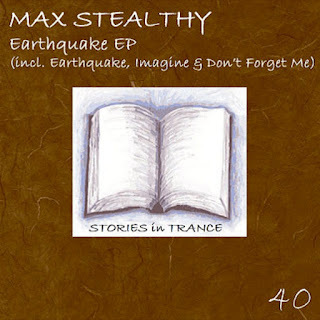 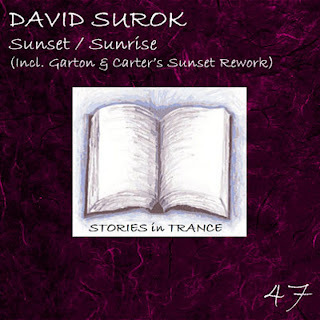 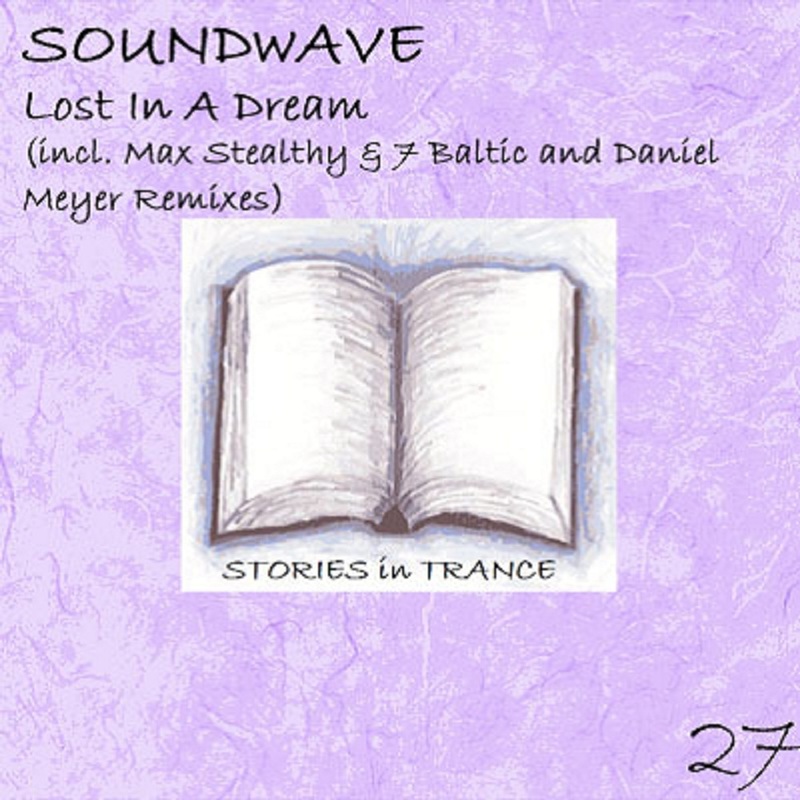 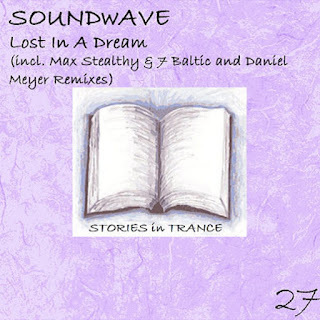 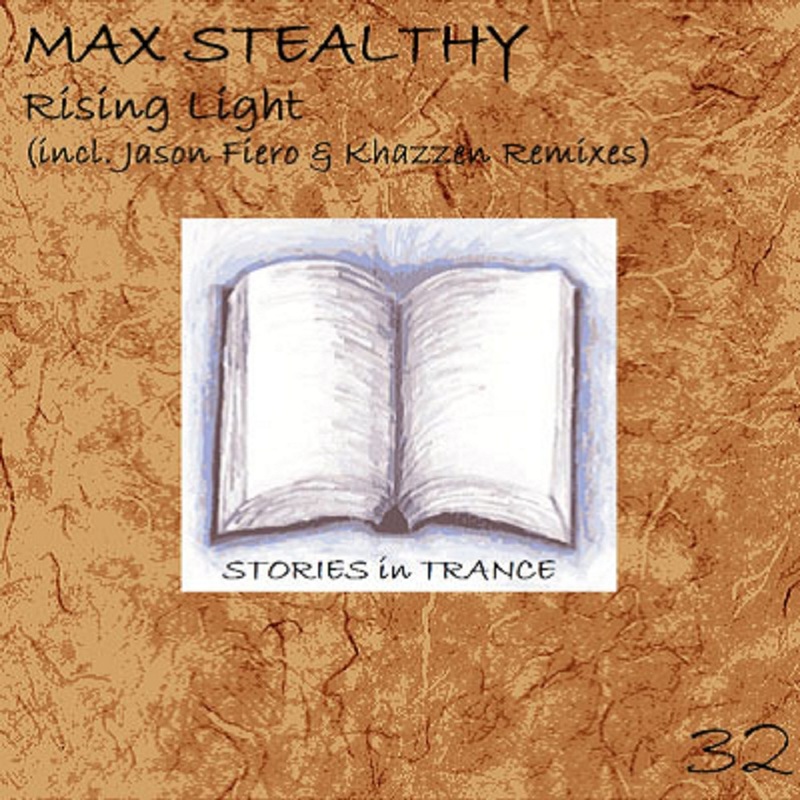 First time around it featured the Original, SHato and Reconceal remixes and was met with high acclaim from DJs, Producers and trance fans across the world. 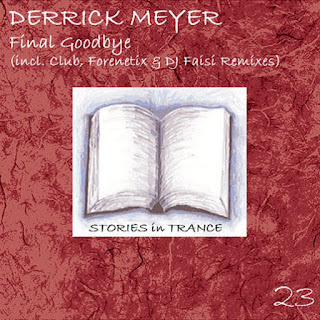 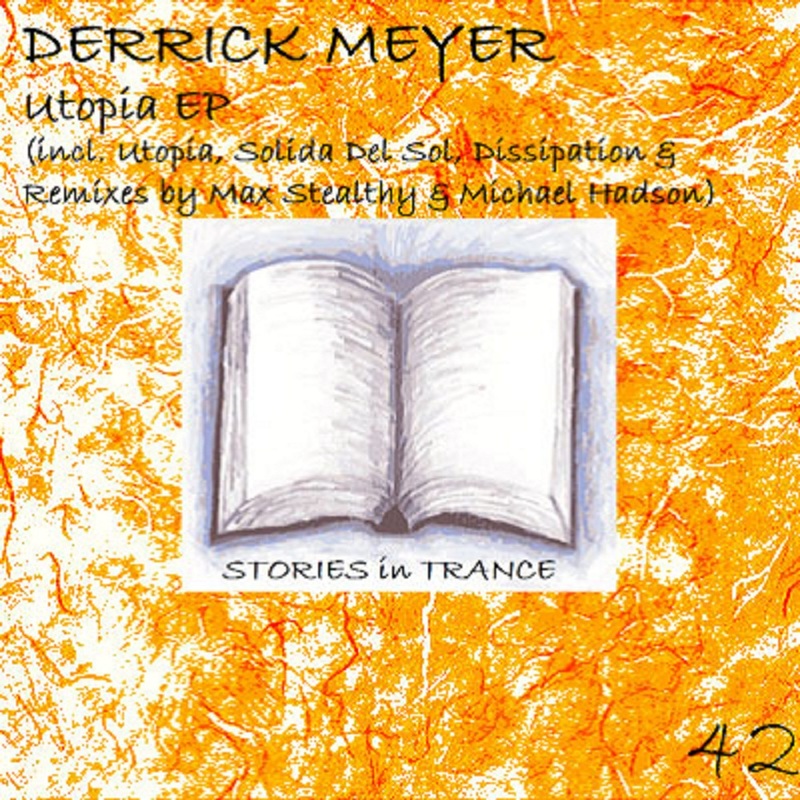 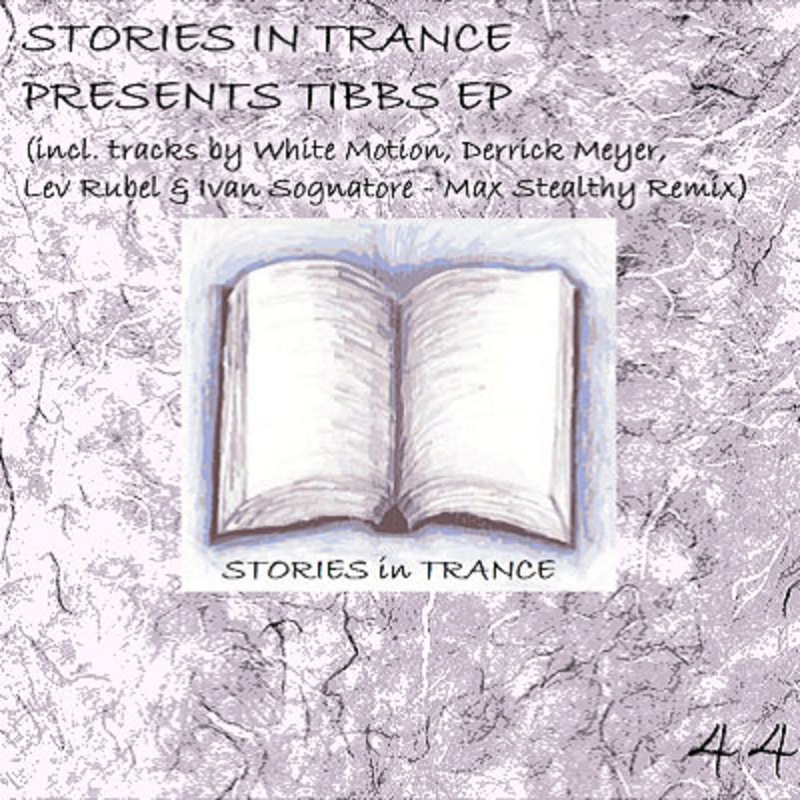 So to celebrate our landmark 50th release here it is relaunched with some new remixes from Stories In Trance favourites Max Stealthy, Derrick Meyer, Igor Stroom and Oliver Imseng, the fantastic Original for anyone that missed it the first time around and the previously unreleased video edit,released world wide on Monday 31st December 2012. 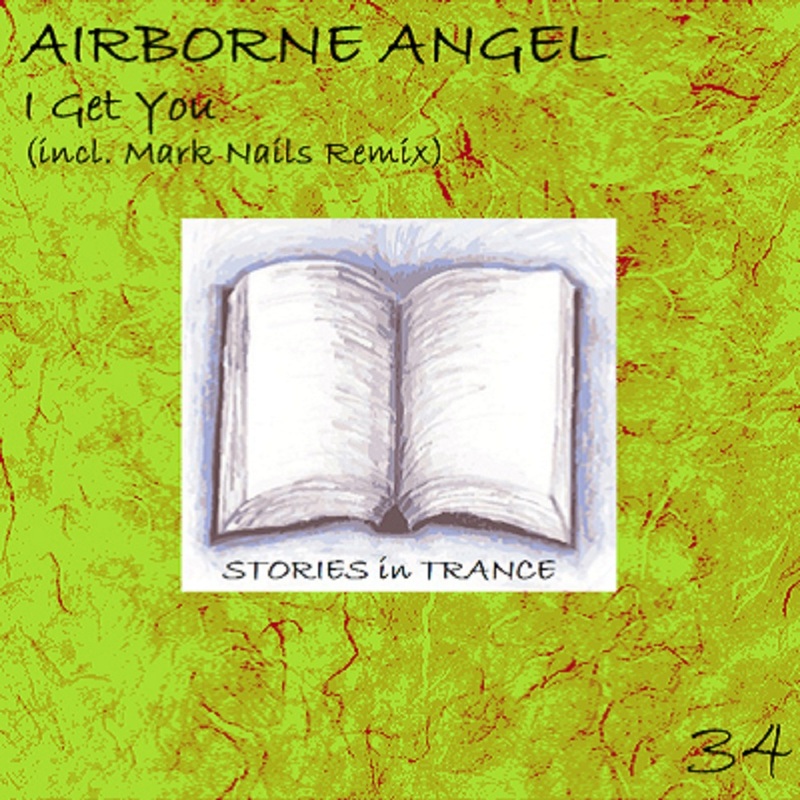 With big support this is a three track package not to be missed,something for every trance fan,get your copy from Monday. 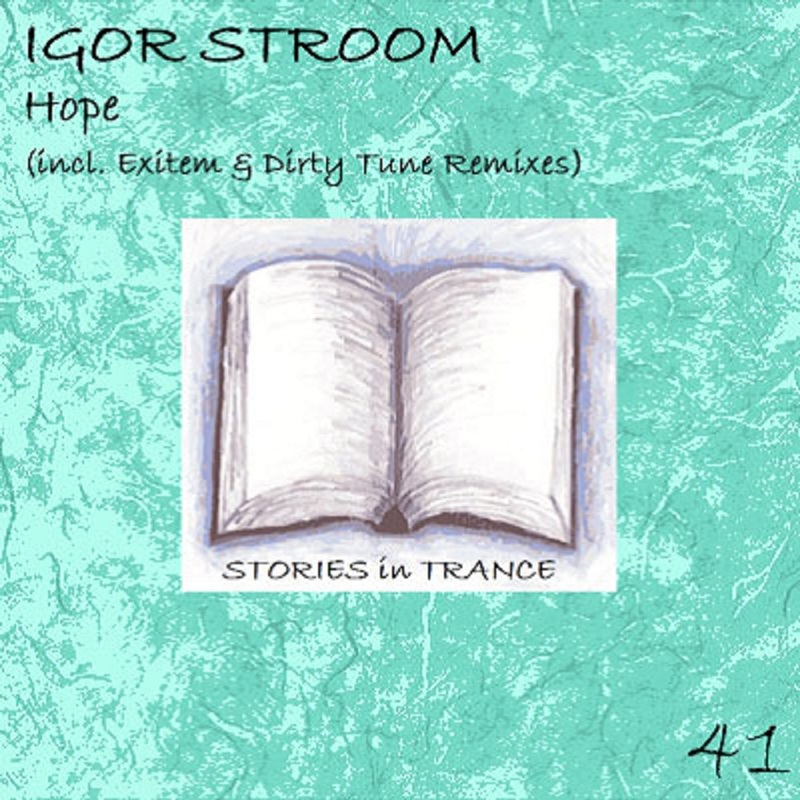 This single again showcases everything that is great about trance,from progressive to tech to outright uplifting there is something for every fan of the best music there is,get your copy from Monday. 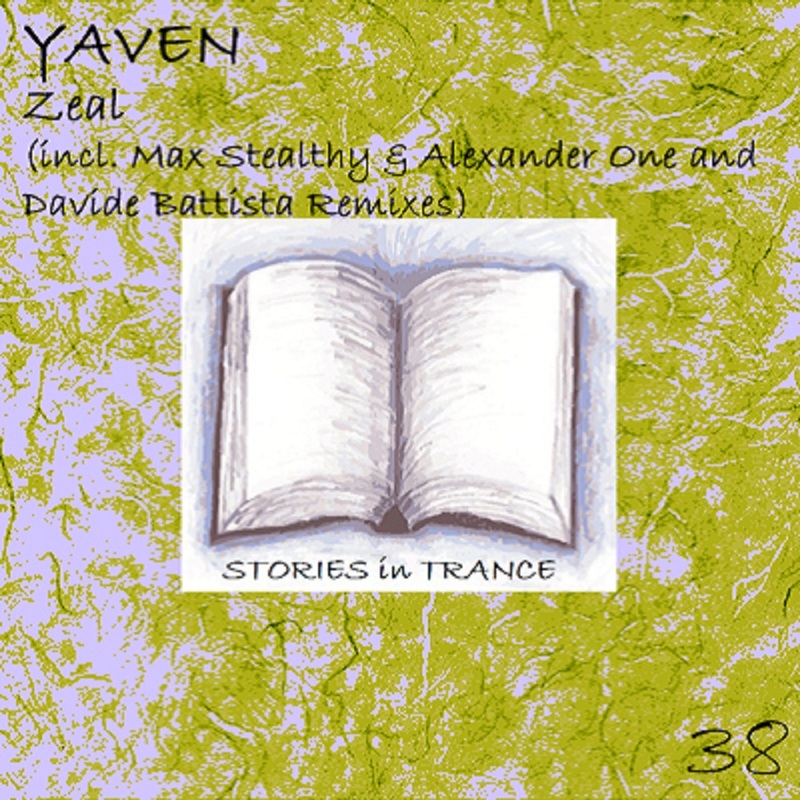 With big support from some of the trance scene's finest this is something not to be missed,each mixes offers something different on this all Eastern European offering,available on all leading digital stores from Monday. 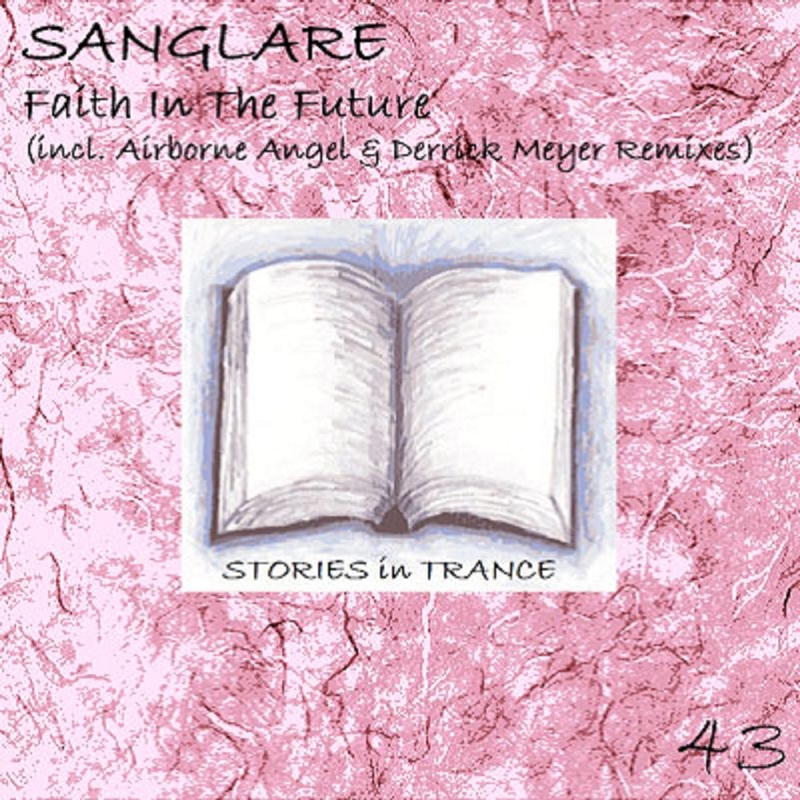 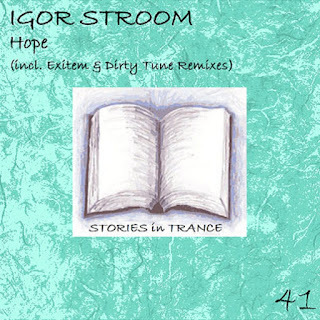 The 43rd release on SIT by Sanglare with "Faith In The Future"
The 41st release on SIT and the second original by Ukrainian Igor Stroom with "Hope"
With huge support from some of the leading DJ's and producer's grab your copy of this beautiful piece of trance from Monday. 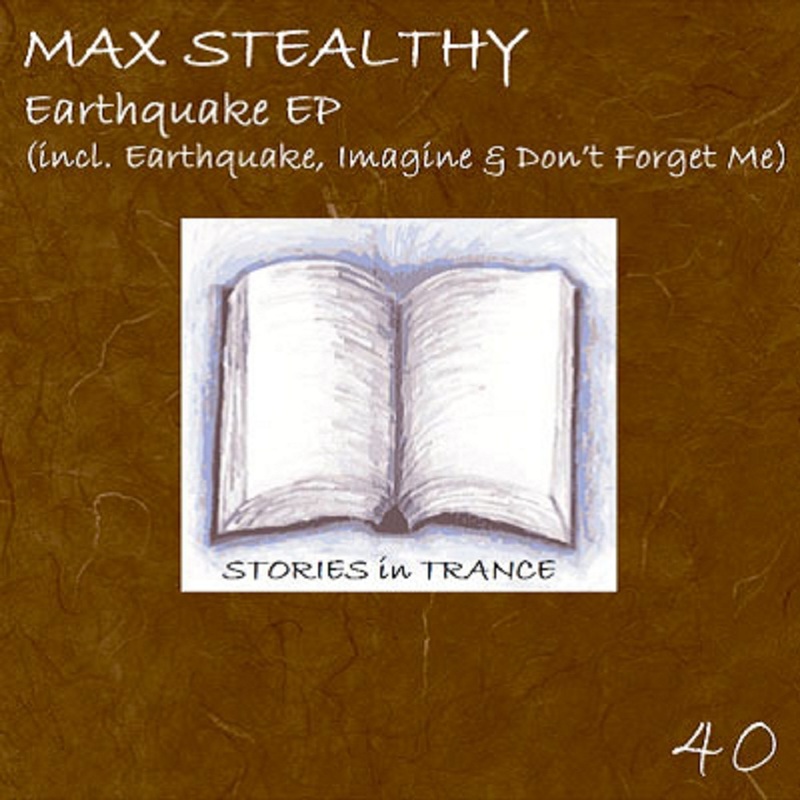 The 40th release on SIT by Poland's Max Stealthy with "Earthquake EP"
The 39th release on SIT,a collaboration between Ivan Sognatore Vs Aquasound with "Twilight Of The Gods"
The 38th release on SIT and the second original by American Yaven with "Zeal"
Three excellent versions of this beautiful,melodic trancer,with lots of positive feedback and support from the top DJ's and producers,get your copy and add this to the ever increasing collection of SIT finery. 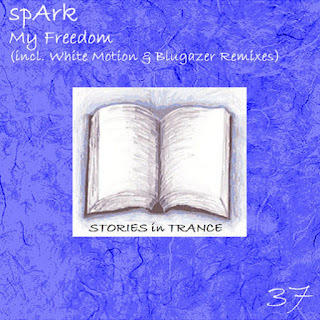 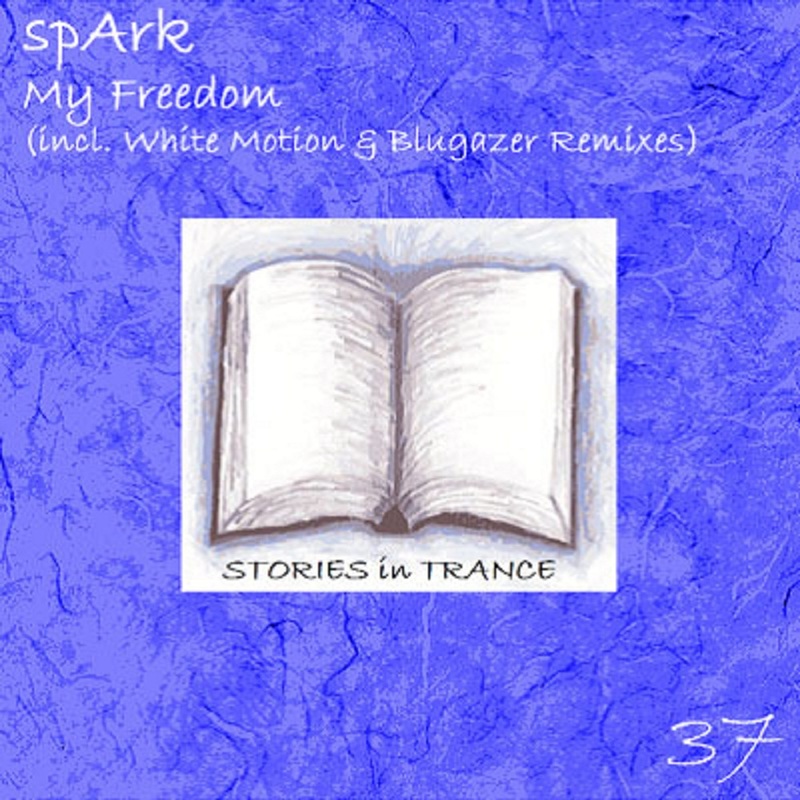 The 37th release on Stories In Trance and second original by Egyptian spArk with "My Freedom"
With support and feedback from some of the top DJ's and producers,grab your copy from Monday. 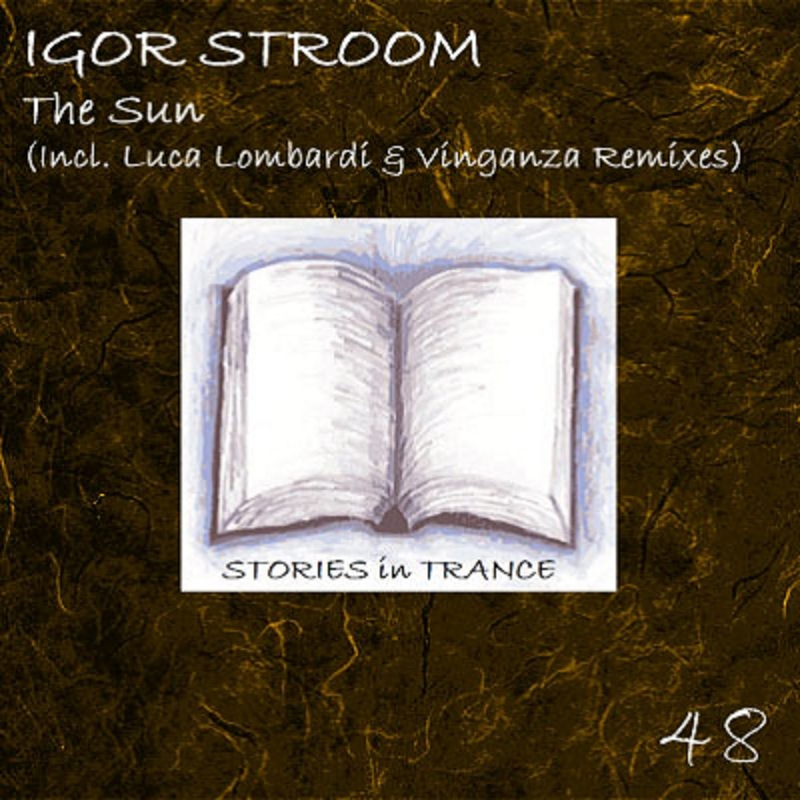 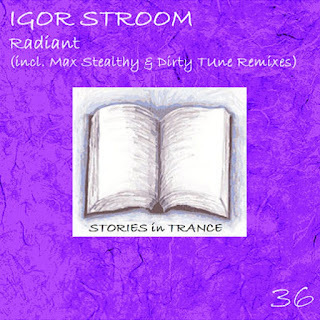 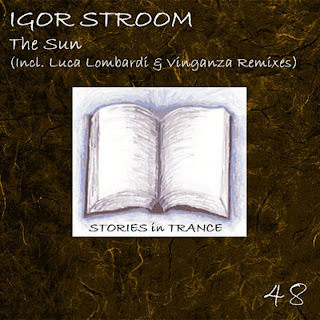 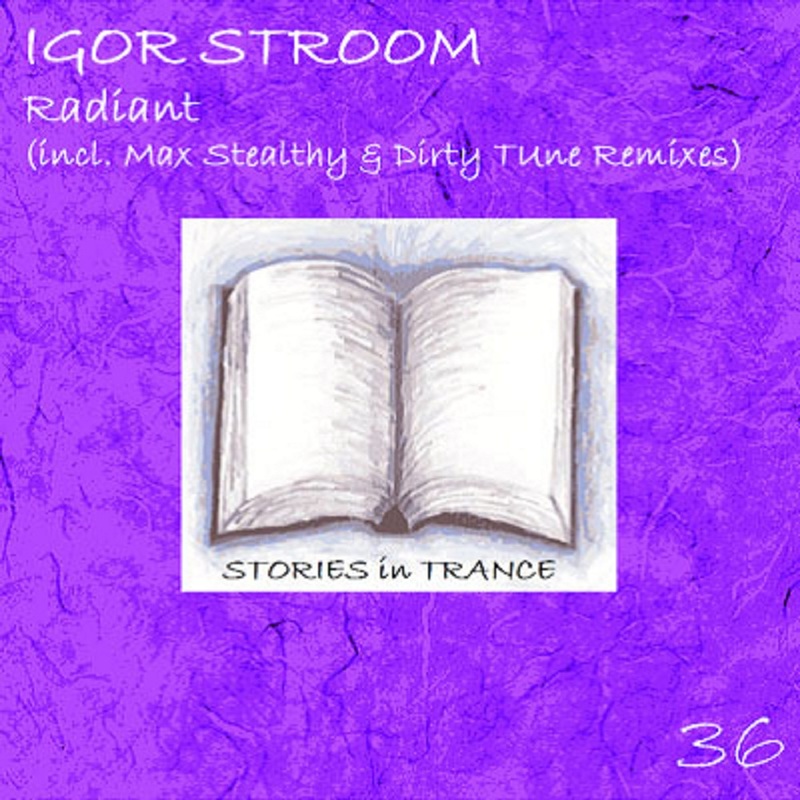 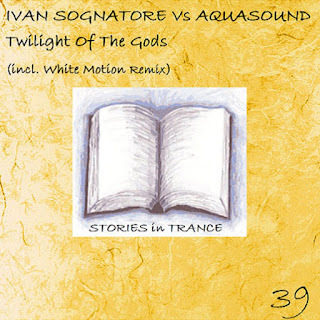 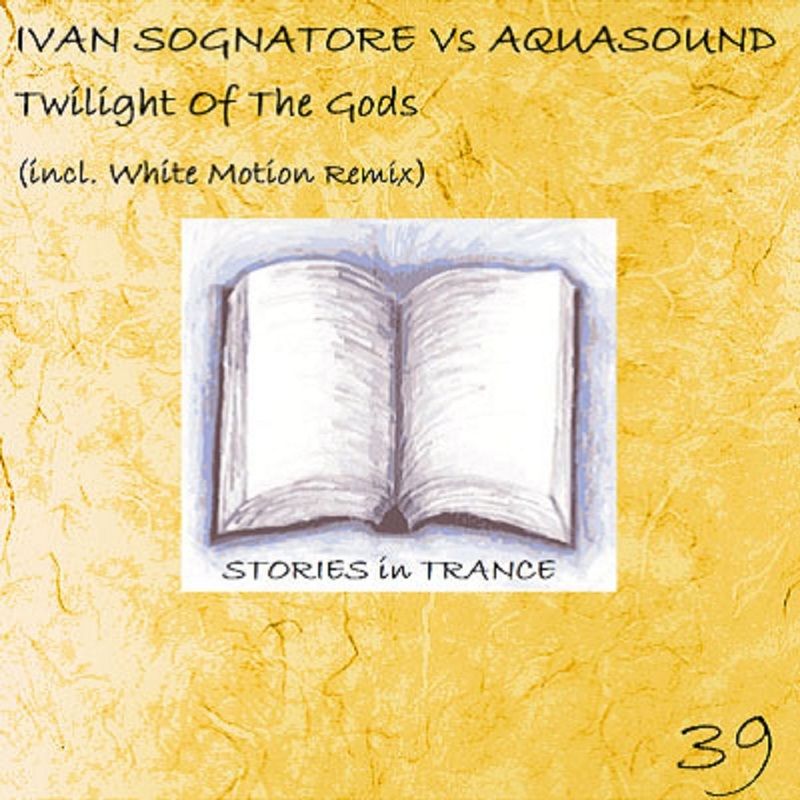 The 36th release on SIT and the first by Ukrainian Igor Stroom with "Radiant"
The 35th release on Stories In Trance, a collaboration between two of our most important producers,Dutchman Vinganza & Poland's Max Stealthy with "Cloudburst"
Pure uplifting trance excellence with support from some of the scenes finest,not to be missed. 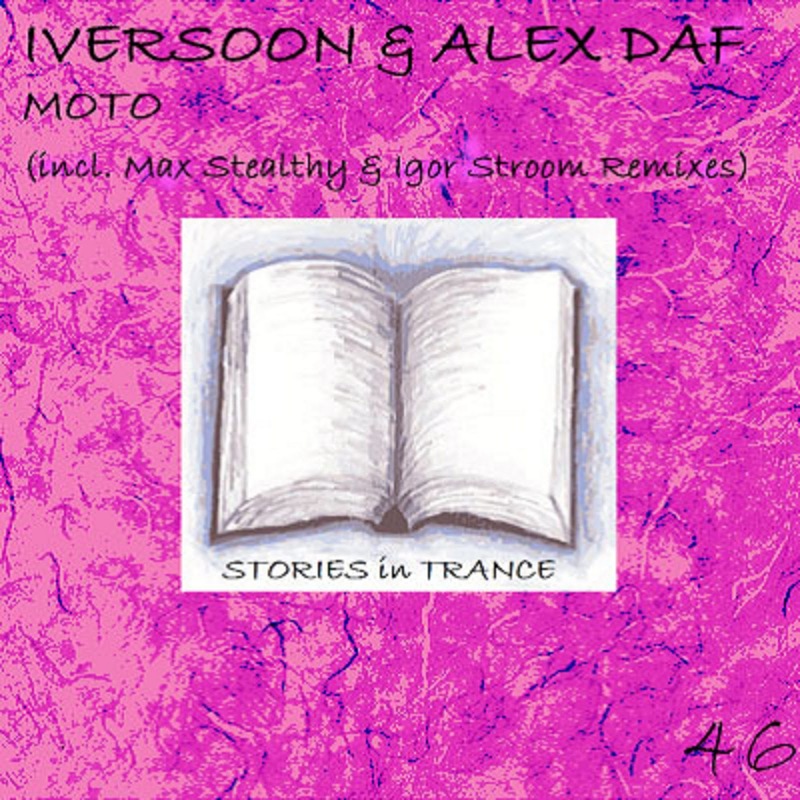 With support from Markus Schulz,Manuel Le Saux,Iversoon & Daf,ARS,Manuel Rocca and Taylor D to name but a few,another excellent piece of work from Sweden's finest,certainly not to be missed. 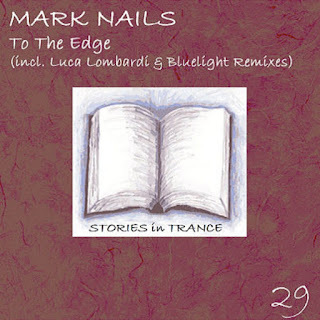 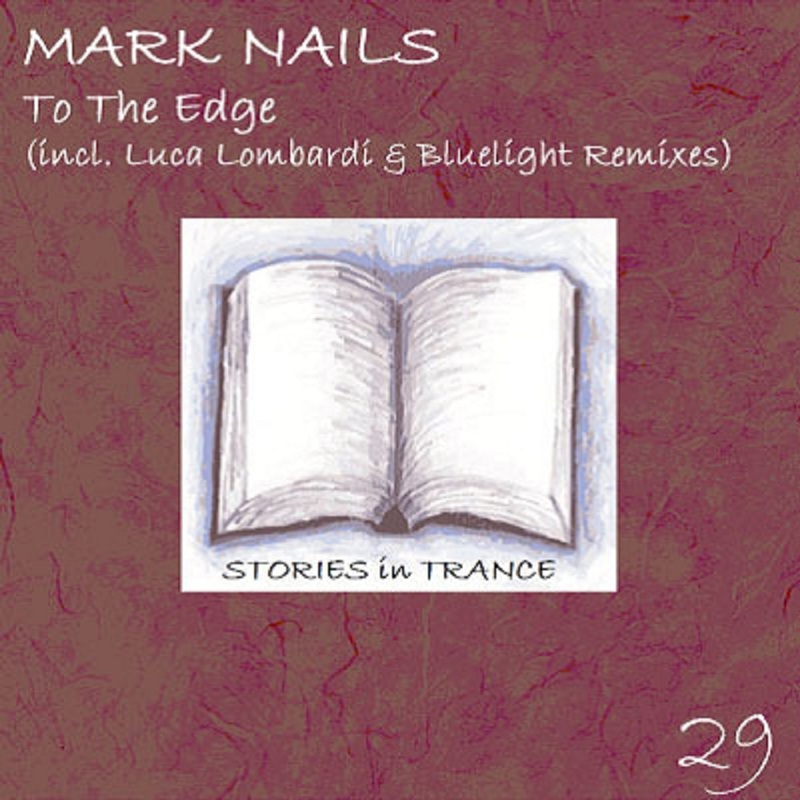 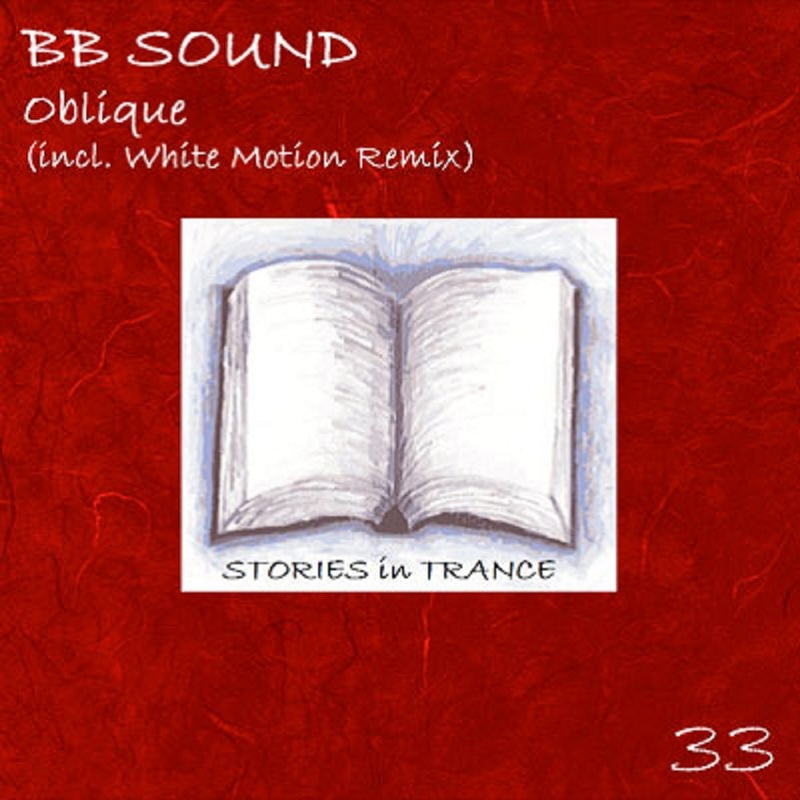 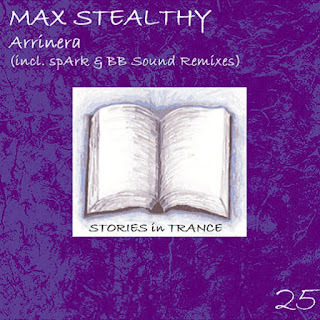 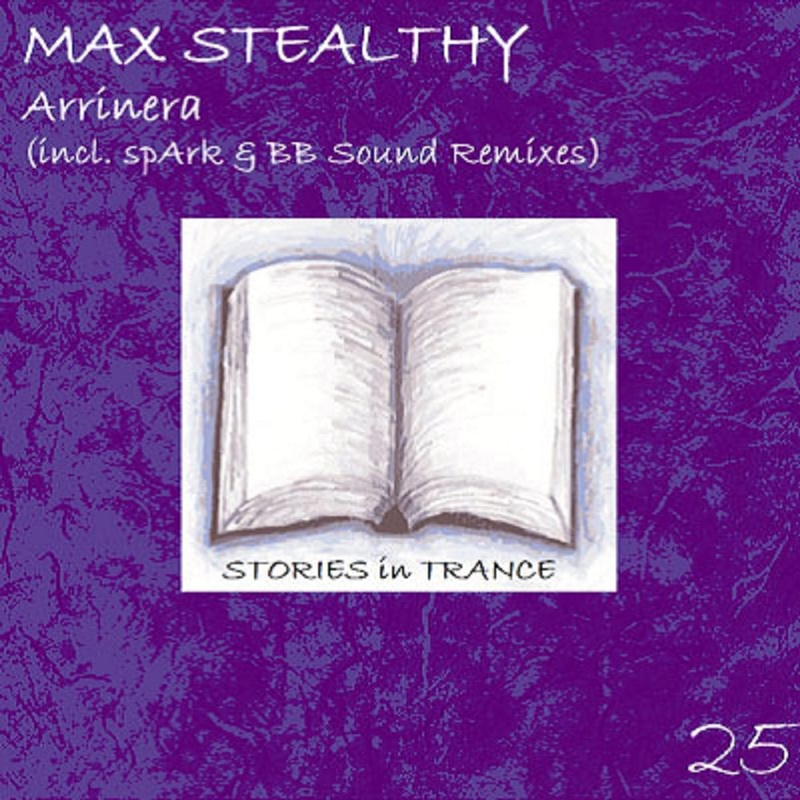 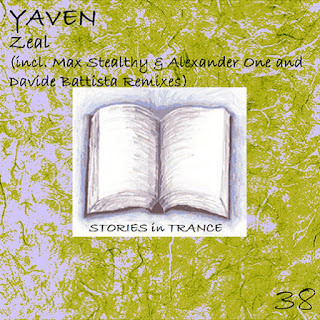 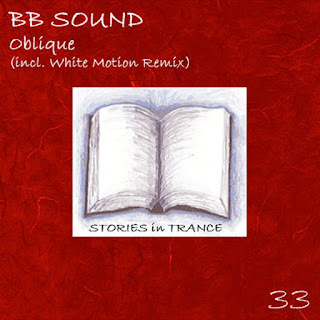 The 33rd release on Stories In Trance by Italian's BB Sound with "Oblique"
The 32nd release on SIT and 3rd original release by Poland's Max Stealthy with "Rising Light"
The 29th release on SIT and the first original by Italian Mark Nails with the beautiful "To The Edge"
The original is backed up with two very contrasting remixes both by Italain's,firstly it's Luca Lombardi with the subtle,well crafted and delicate Lost Memories remix,then it's Bluelight with his Up Of BPM remix,pace,power and energy is the order of the day for this one. 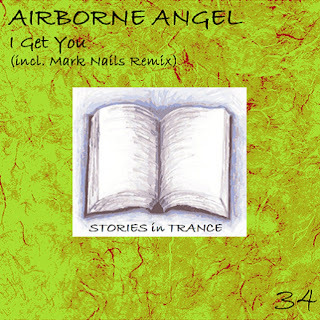 With massive support from none other than Judge Jules amongst others this is a three track package not to be missed. 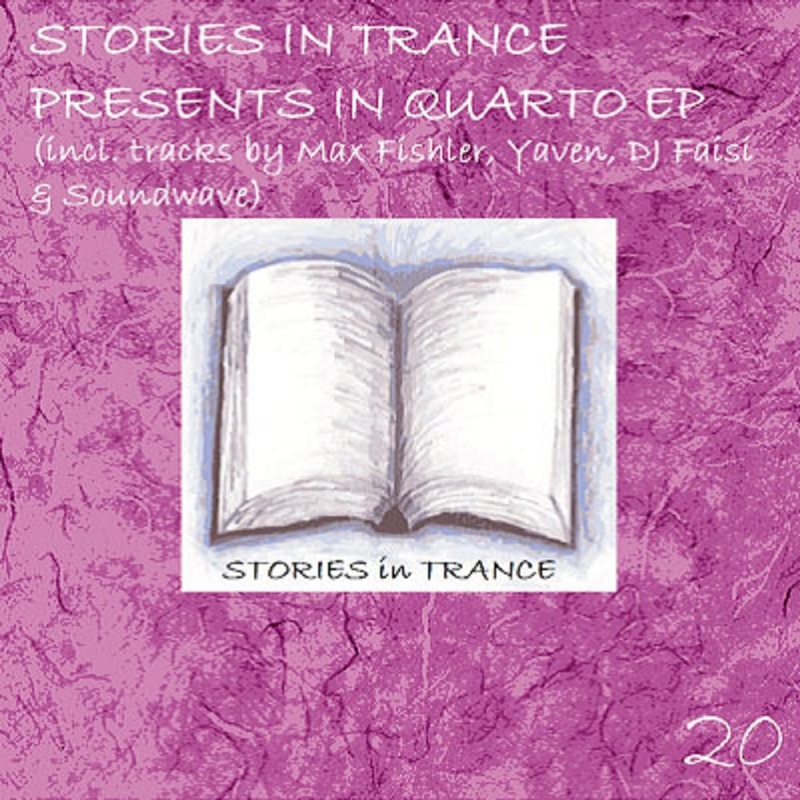 Get your copy from Monday 9th July 2012. 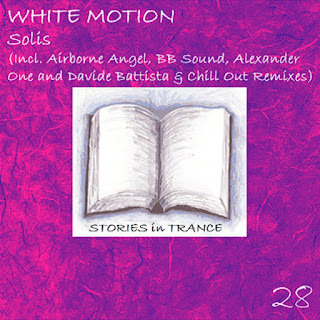 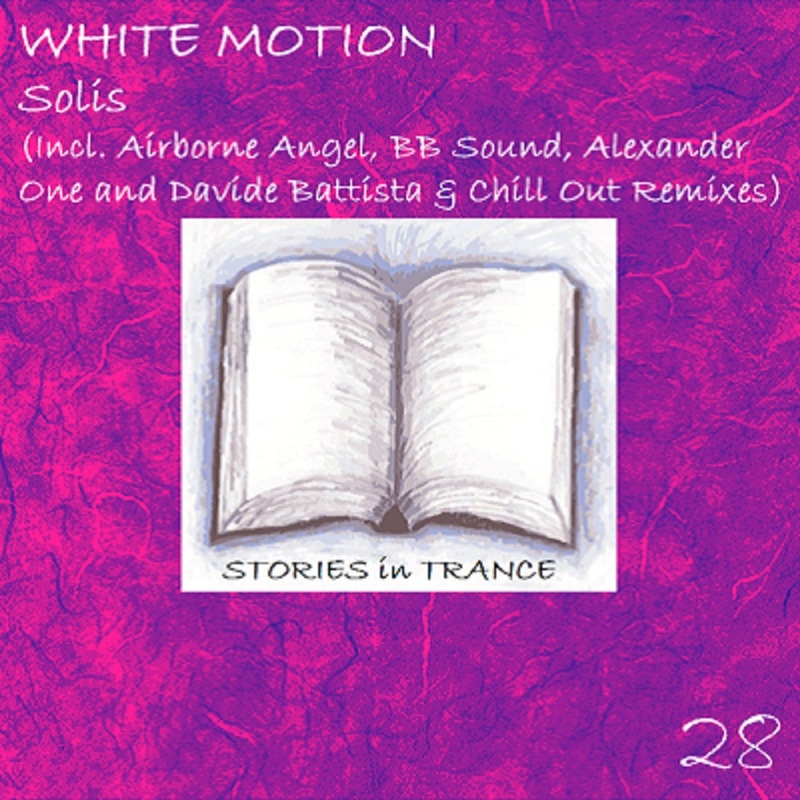 The 28th release on SIT and second original by White Motion with the brillianr "Solis"
With support from Suncatcher,Dark Moon,ARS.Blugazer,Falcon,Max Fishler,Manuel Rocca and Taylor D to name a few this is a package not to be missed,enjoy. 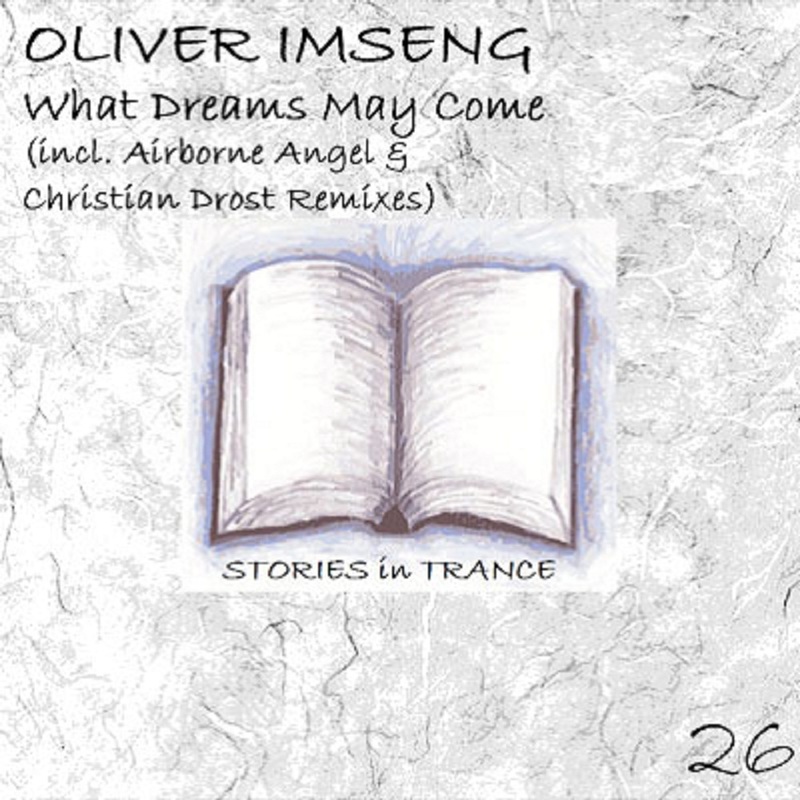 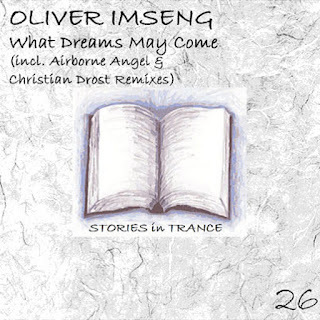 The 27th release on SIT and the second original by Italian producer Soundwave with the brilliant "Lost In A Dream"
The 26th release on SIT and it's one of the best package's put out in trance for sometime by Swiss producer Oliver Imseng with the unforgettable "What Dreams May Come"
SIT are pleased to announce the 23rd release and 2nd original by American Derrick Meyer with "Final Goodbye"
With support from the likes of Aly & Fila amongst many others there is something in this package for all trance enthusiasts,another single we are proud to showcase on SIT. 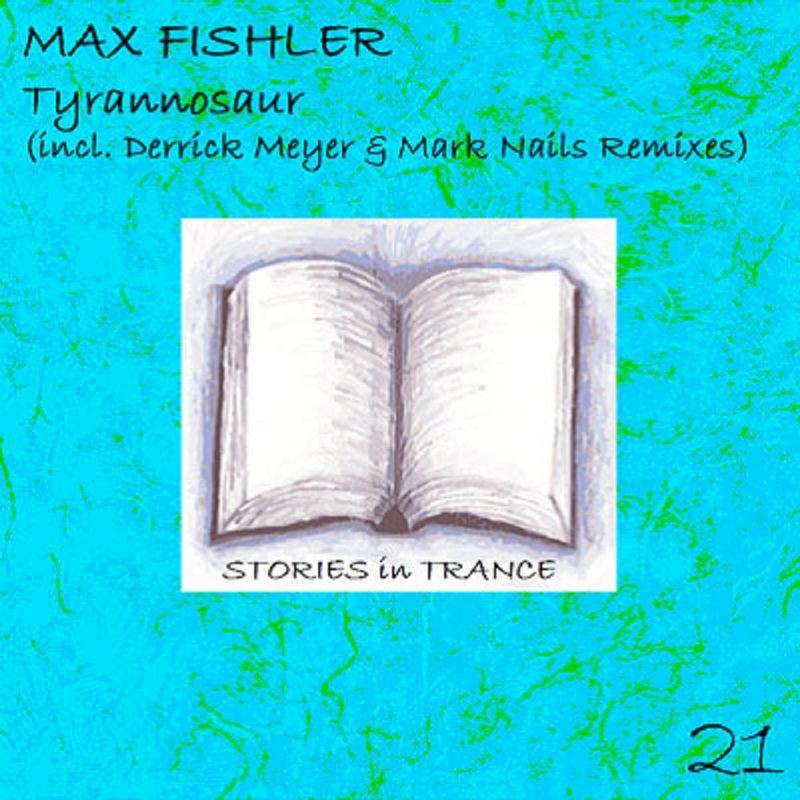 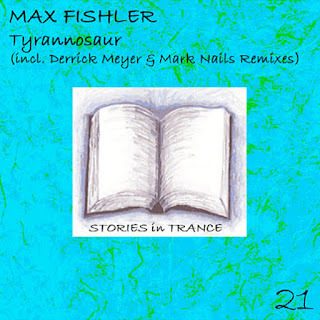 Stories In Trance is happy to announce the 21st release and 3rd by Russian Max Fishler with the monster that is "Tyrannosaur"
With support from the likes of Rank 1 amongst many others this is well worth checking out,uplifting,tech and progressive trance is featured here so there is something for every trance enthusiast to enjoy. 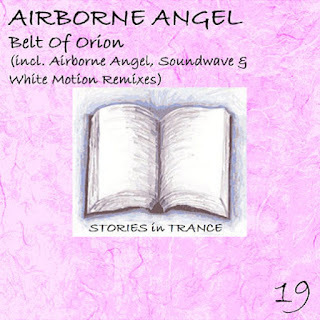 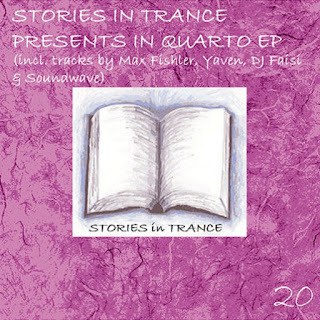 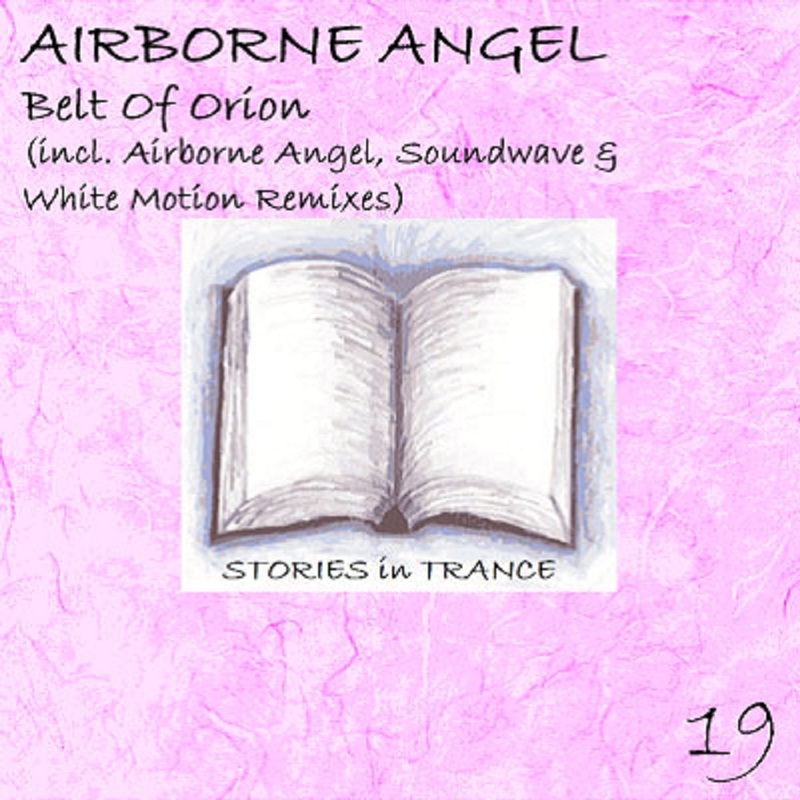 We are proud to announce the world wide release of SIT 20 Stories In Trance Presents "In Quarto EP"
We are happy to announce the 19th release on SIT and 4th by Swedish producer Airborne Angel with "Belt Of Orion"
The 4 track single includes original,Airborne Angel,Soundwave's Classic and White Motion mixes,this is another truly exemption release from Airborne Angel which once again proves why he is one of the best producer's in the trance scene. 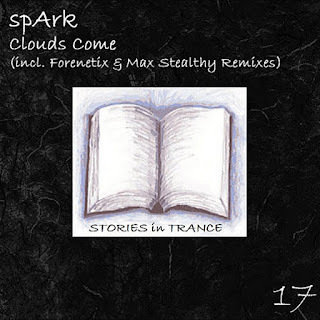 With support from the likes of Paul Van Dyk,Matt Darey and Suncatcher to name just a few this is something not to be missed,available to download from all leading digital stores from Monday 5th of March 2012,check it out and we hope you like it as much as we do. We are happy to announce the 18th release on SIT and the 3rd by Argentine producer Miguel Angel Castellini with "Love & Hope" which is available to download from Monday 13th February 2012 from all leading digital stores.The 3 track single features the excellent Original which is backed up by 2 awesome remixes from Poland's Max Stealthy and Daniel Meyer,this release has something for all real trance fan's and with support from the likes of Judge Jules we are proud to say it's something not to be missed,check it out and enjoy. 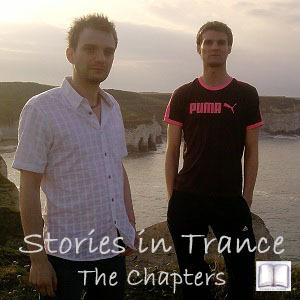 Matt & Thomas Carter present Stories In Trance Chapter 18 and for the first show of 2012 is available to play and download on Soundcloud.com in addition to the usual Mugasha.com and also the New Year see's a change the format slightly,for the first time the show is mixed from digital equipment as oppose to their beloved vinyl but never fear the records will return in the future. 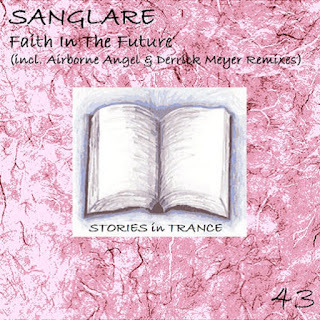 This month it's a selection of the best tracks and remixes from the last few years of the MP3 age,so look out for Suncatcher,Roger Shah & Signum,Eco,Talla 2XLC,Ferry Tayle & Stephen R,Sean Tyas,Andy Blueman and the 16th release on SIT with the A.R.D.I. 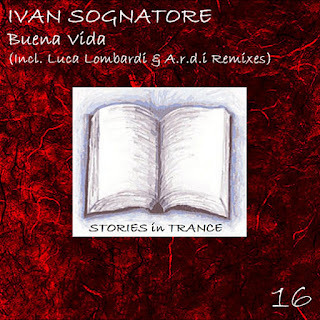 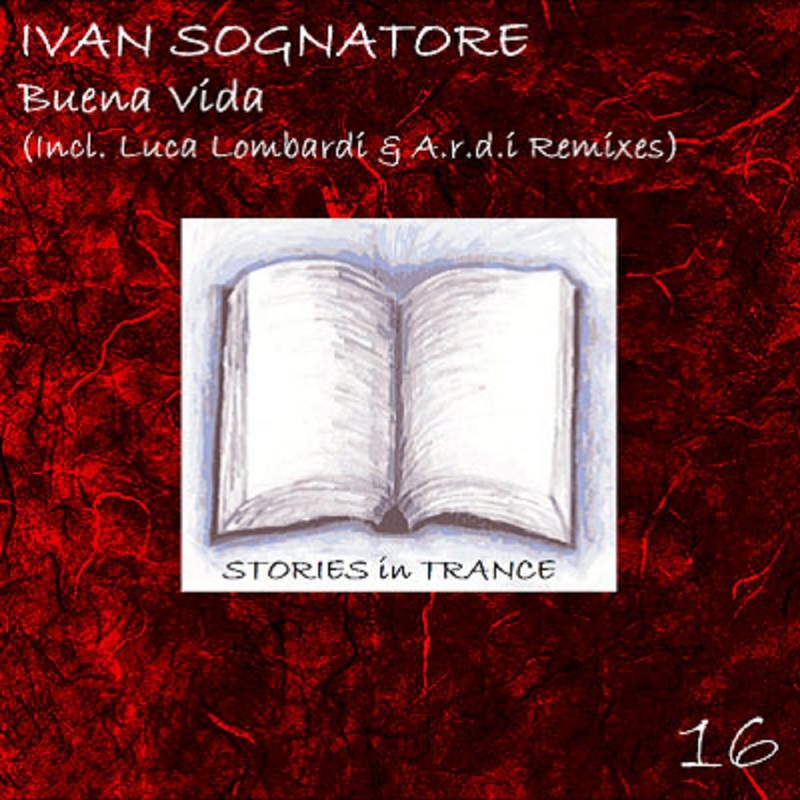 Remix of Ivan Sognatore's "Buena Vida" to kick off the New Year.A different format but the same hour or so of pure trance our loyal listeners have come to expect from "The Chapters" How it was,as it is,so it goes,Stories In Trance Chapter 18,Enjoy. 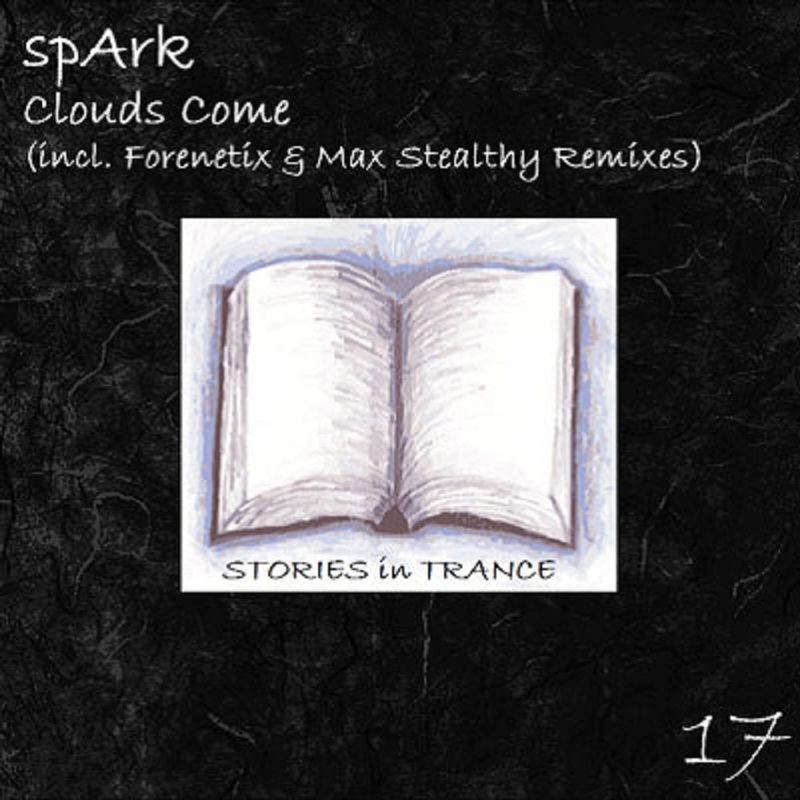 We are happy to announce the world wide release of SIT 17 and it's a debut original by Egyptian producer spArk with the superb "Clouds Come"
We here at SIT are happy to start off 2012 with the 16th release on the label and 2nd by Ivan Sognatore with "Buena Vida" In addition to the excellent original we have 2 superb remixes from Luca Lombardi & A.R.D.I. 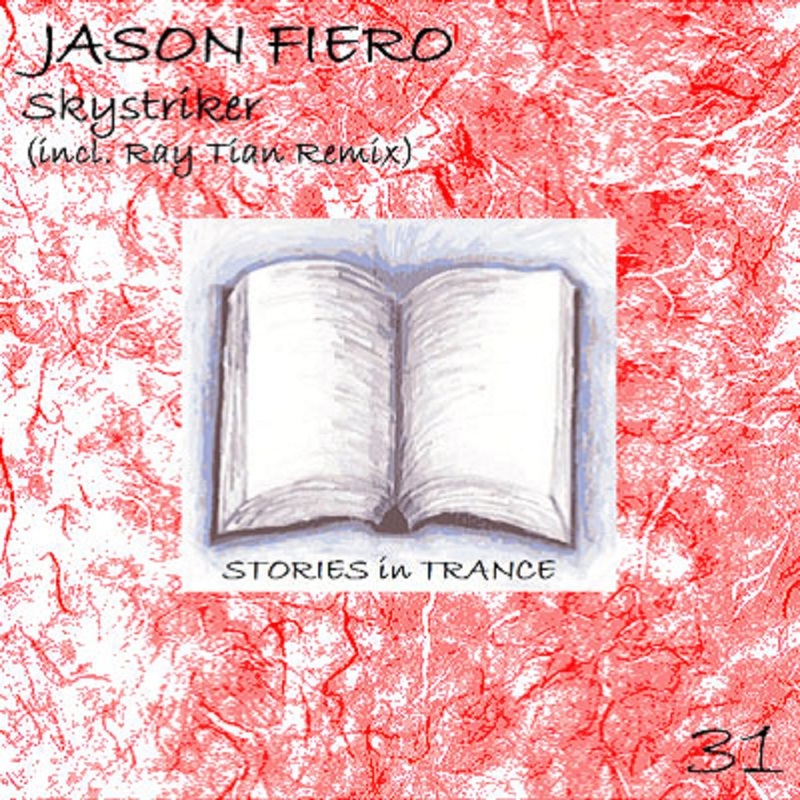 and with support from the likes of Armin Van Buuren,Paul Van Dyk and John O'Callaghan this is a 3 track release not to be missed,available on all leading digital stores from Friday 13th January please check it out,cheers.